We seek to satisfy our clients’ needs, providing services and solutions in the area of IT. To this effect, our team of professionals, specialised in a wide range of technologies, allow us to address any project our clients may need to develop. Our team of professionals spread out over Spain, Portugal and Mexico, participate in different development, infrastructure/systems and consulting projects. We know our professionals guarantee the success of our projects. Identifying, promoting and developing talent is the key to offer the best of services. For this reason, SCI has applied a competence management model, aligning HR management with the company’s strategy. This model is focused on individuals and their conduct, and allows us to identify and value, with the highest levels of reliability, the personal characteristics for the optimal performance in a position, as well as achieving the highest person – position adaptation. Proximity with our professionals makes this model one centered on individuals, aimed at implicating our employees with our company. For this reason, we offer attractive and coherent HR policies, guaranteeing the retention of talent. Our team of headhunters is specialised in the search and attraction of talent in the IT sector. 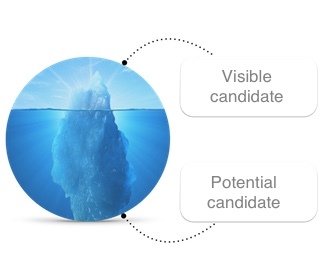 The basis of our strategy for identifying and attracting talent is the utilisation of 3.0 recruitment tools, our database with information of thousands of professionals of the sector, our competence management method and our important networking. 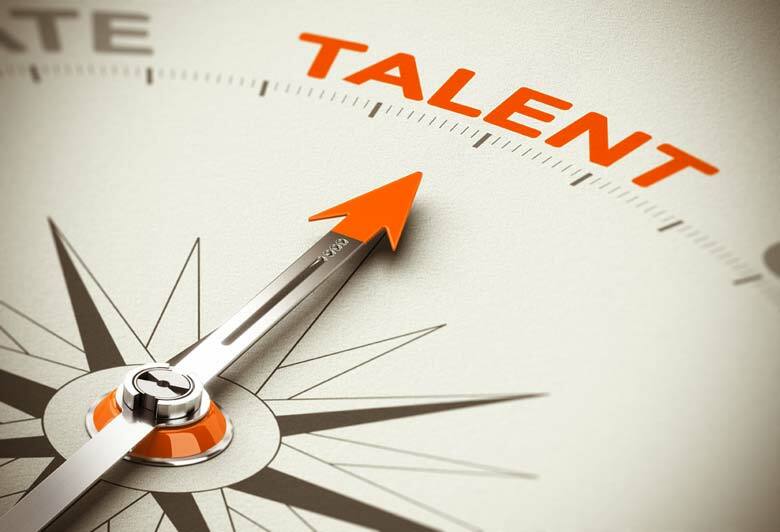 Besides the publication of the position in employment portals, universities and social media, our team of headhunters are experts in finding hidden talent through the direct search both in employment portals and in professional networks. Professionals related to software development and testing. Professionals related to the administration and maintenance of infrastructures and systems, guaranteeing the stability and viability of projects and services, as well and their continuous improvement. Non-relational DB Administrators (NOSQL, CouchDB, MongoDB, ElasticSearch). Service Administrators (Citrix, VMWare, Sharepoint, Lotus Notes and Exchange). Storage Administrators (Sun, Oracle, HP, Dell). Ticketing Administrators (Remedy,HP ServiceManager,CA ServiceDesk, OTRS). Professionals related to technological consulting, in charge of the implementation of different solutions, as well as the subsequent training of users in these solutions.